Ecodesign Ready Stoves – All you need to know about the changes coming to the stove industry. If you’re in the market for a Woodburner or Solid Fuel stove, then you need to be aware of Ecodesign Stoves. Ecodesign 2022 is the stove industry’s response to the DEFRA Clean Air Strategy which aims to improve air quality and reduce emissions/pollution. The Clean Air Strategy is currently in draft form, awaiting final publication in March 2019. In relation to stoves, it aims to tackle three key areas; Limit the sale of polluting fuels, Improve the efficiency of stoves and update legislation regarding Smoke Control Zones. Thankfully, reputable sections of the stove industry are way ahead of the game and in some cases are already meeting these proposed efficiency targets. This is great news for the consumer and the environment! At Rangemoors, we always strive to provide clear, impartial advice. Following recent press over emissions and wood burners, stove owners may well be confused about how all this will affect them. Here we try to dispel some myths and tackle the frequently asked questions surrounding Ecodesign 2022. First, we’ll look at who the major players are. Then we’ll look at the three areas of the Clean Air Strategy which affect stoves. Finally, we’ll look at Ecodesign and what it means for both existing and prospective solid fuel stove owners. 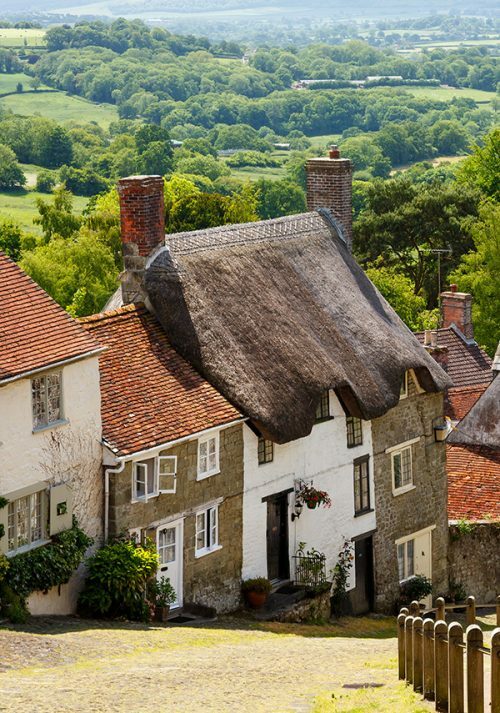 DEFRA: DEFRA is the government Department for Environment, Food and Rural Affairs. Stove Industry Alliance: The SIA or Stove Industry Alliance is an alliance of stove manufacturers, distributors, advisory/test house bodies and other interested parties. HETAS: HETAS is a not for profit organisation offering competent person scheme for installers of biomass and solid fuel heating, registration for retailers and chimney sweeps and approval of appliances and fuels. What are the three key areas of the Clean Air Strategy relating to stoves? Limiting the sale of Polluting Fuels: Burning any wood produces Particulate Matter (PM). However, the amount of PM depends on how the fuel is burnt. Burning wet wood and inappropriate fuel reduces efficiency and contributes to higher emissions. Although this is widely known and clearly advised against in instruction manuals, many stove owners continue to do this – mainly because it is cheaper and less work than buying/storing correct seasoned fuel. The government plans to bring in legislation to restrict this, but it remains unclear how they will achieve it. 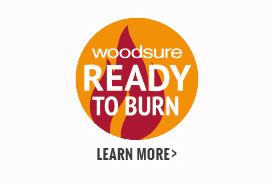 Initiatives such as Woodsure and Ready to Burn have already been set up to help customers select appropriate fuel. Find out more about burning the correct fuel here. Improving the efficiency of stoves: By 2022 all solid fuel stoves must be at least 80% efficient and meet strict emission criteria. The government is already working with the stove industry to ensure this target is met. This is where Ecodesign comes into play. We’ll cover this in greater detail in the section below. Update legislation around Smoke Control Zones: Although smoke control zones are already in place, councils are adhering to them in varying degrees. By creating a cohesive national approach, the government aims to give greater power to councils to implement legislation. This will become clearer when the final report is published. What is Ecodesign and what does it mean for stove owners? What is Ecodesign? Ecodesign is a European-wide initiative designed to lower emissions from Stoves. In 2015 DEFRA cited Ecodesign as the method it will use to improve efficiency and reduce emissions from solid fuel stoves. Ecodesign is backed by the Mayor of London and DEFRA. How does a stove obtain Ecodesign standard? For a stove to be classed as SIA Ecodesign Ready it must have been independently tested by an approved test laboratory and have met the strict emissions and minimum efficiency criteria for Ecodesign. Test results are verified by HETAS and listed accordingly on their website. Only eligible stoves carry the SIA Ecodesign ready label. What is SIA Ecodesign ready? 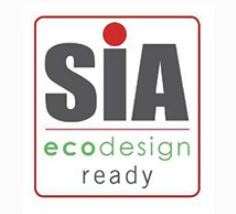 SIA Ecodesign ready, simply refers to stoves that meet the criteria. Many Ecodesign ready stoves are already on the market, well in advance of the new legislation. These carry the SIA Ecodesign ready label/logo. When does it come into force? For Solid Fuel Stoves (Woodburning and Multi-Fuel), including boiler stoves, the rules come into force on Jan 1st, 2022. What will happen on the 1st Jan 2022? From the 1st Jan 2022, it will be illegal to manufacture and sell new stoves that do not comply with the Ecodesign regulations. Stoves that were already in the chain of supply, in showrooms, warehouses etc may still be sold, however, an enforcement team has been set up to verify products sold comply with regulations. What about Energy Labelling? Energy labelling or Ecolabels came into force for stoves on the 1st Jan 2018. Stoves displayed in our showroom already carry this information. Manufacturers are obliged to include a printed label in the stove packaging as well. This shows a stoves efficiency in a recognisable format. What will happen to my current stove after 2022? Nothing. This only applies to new stoves. However, when you come to replace your appliance, post 01/01/22 a new stove will need to comply. You will of course benefit from superior performance and lower emissions – perhaps even as much as 80%. How do Ecodesign stoves compare to older stoves? Independent research has shown that typical Ecodesign stoves are 90% more efficient than open fires and 80% on stoves from 10 years ago. Research carried out by Kiwa Gastec. Will the rules still apply when the UK leaves the European Union? Yes. Both the Ecodesign and Energy labelling directive will be written into UK law. So there you have it. Hopefully, we have answered any questions you have about Ecodesign and the changes facing the stove industry. At Rangemoors we are already displaying and selling Ecodesign ready stoves. If you’re interested in finding out more or want to see these stoves in the flesh, come and visit our purpose built showroom or give our experts a call. In the meantime have a look at selected Ecodesign stove here on our website.